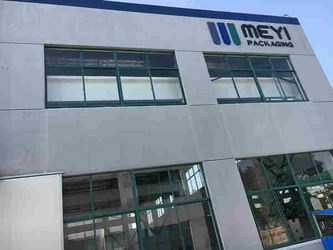 Jiangyin Meyi Packaging Co.,Ltd is a professional manufacturer of high quality cosmetic package and packaging for daily chemical products, providing complete service such as mold development, injection, PE/PET blowing, aluminum anodisation, silkscreen printing, hot stamping, coating and assembly. Located in Industrial Zone Jinfeng, huangtang, xuxiake, Jiangyin city, Jiangsu province, Meyi is one of the most qualified manufacturers with advanced technology and complete ranges of products. We attach great importance to innovation of products, keeping development of new designs and exploring new application areas to meet the demands of customers all over the world. We export to countries and regions like Europe, North America and Southeast Asia, which contributes to 80% of the total sales, and our products are supplied to both domestic and foreign brand cosmetic companies. Lids and caps accessories: Cosmetic lids and caps in various materials, aluminum accessories. Our history begins in 2005, with the foundation of the Jingzuo Molding Workshop Company. Engineer WANG develops his first mold of screw plastic lid for customer's bottle in May 2005. As there is an innovative design in this mold, customer saves lots of raw materials during the production. This let Jingzuo Molding gain a good reputation in the moding industry of plastic products. The Molding Workshop merges with MEYI Plastics to form what is now know as the MEYI Group. MEYI continues to deisgn and produce high-class and quality assured molds for customers which allows them to use least raw materials to produce most qualified plastic items fast. These molds are well known as "easy to maintain" and "friendly for energy conservation". 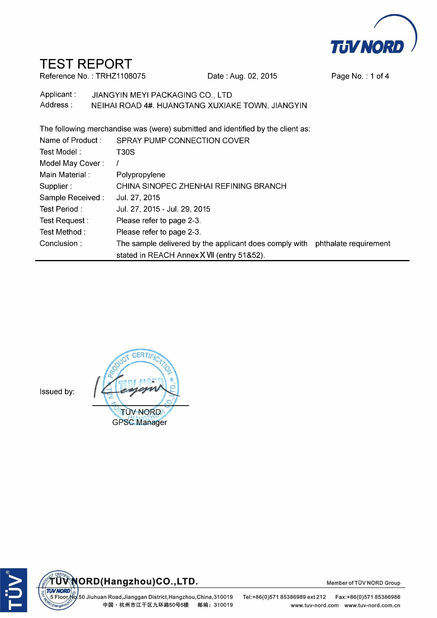 MEYI begins to study the system of sprayer which is widely used for the cosmetic products in liquid. In June, the design of perfume spray pump is finished. And 5 months later, all the molds are finished. The perfume spray pump molds are tested sucessfully and the first batch of perfume spray pump is produced and delivered to customer. Feedback is positive for the function of this spray pump. MEYI invests 30 new injection machines for the production of spray pump, and in the same while, we start studying other kinds of dispensing systems such as treatment pump and lotion pump. The design of treatment pump and lotion pump is finished and starting to work on the molds. The structure of pump is modified to be perfect on the base of current pumps. In September, the molds are finished. We invests another 30 injection machines for the new product such as treatment pump and lotion pump. Totally we have 70 inejction machines including the initial machines for molds' tests. Until September, the tests of new molds for treatment pump and lotion pump are done successfully. 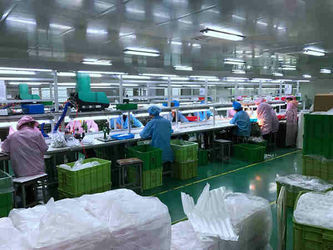 In November, the first batch of treatment pump and lotion pump is sent out and marketing feedback is very good. 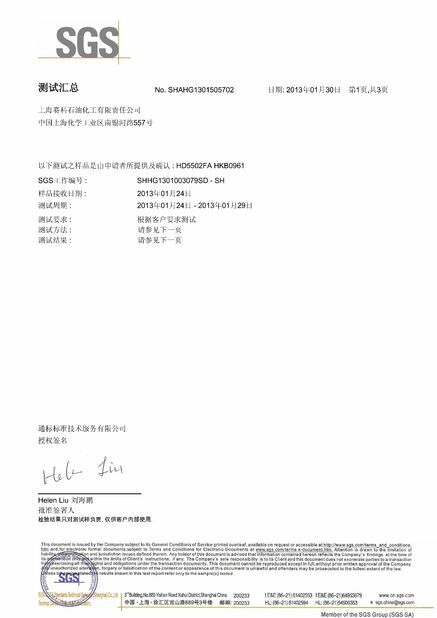 Another big thing in this year is that we start to export our products and we have our own international commercial team. To satisfire the big quantity need from the domestic market, we invests another 20 injetion machines and 10 automatic production lines for the assembling of pump housing. In September, we sucessfully merges with a factory who produces aluminum accessories such as aluminum shell, aluminum cap, aluminum collars, etc. We becomes bigger than ever. Perfume bottle caps and pumps become one of the most popular products of our company. Trigger spray pump is sucessfully developped and 10 other injection machines with 15 another production lines are invested. In June, we sucessfully participe with a glass bottle factory and in this way, our glass bottle lead time will be shorter than ever. We see the business opportunity of syrup dispenser pump for the food dispensing industry and start molding development of this product. In October, we have new products syrup dispenser pump which is specially used for the food industry. 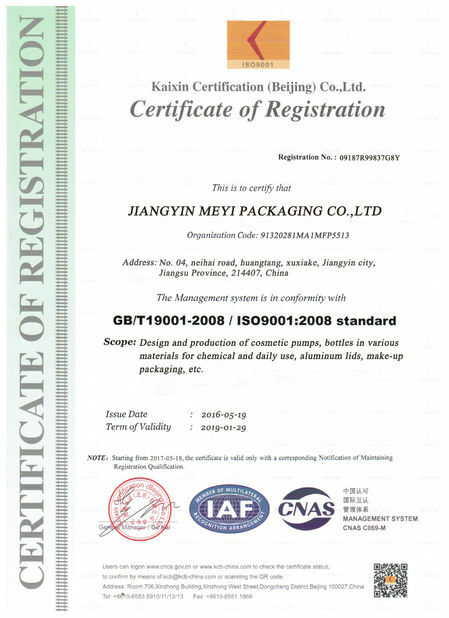 We start invest to produce the PET and PE bottles. 15 blowing machines and 15 injection-blowing machines are invested. We have a rich gamme of products for the cometic packaging. 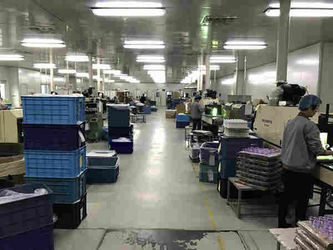 We start to develop and produce lots of dropper packaging products. We invest to produce airless bottle packaging which is widely used for high end cosmetic oil and essence products. 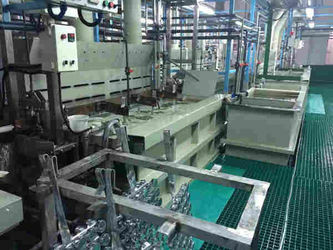 Another 20 injection machines and one production line are invested. Several new products with patents are developped. We keep moving, never stop! We focus on consumer insights and market intelligence in order to consistently innovate and develop products that fulfill consumer demand. Insights from our clients allow us to develop enhanced functional and aesthetic designs. We embrace your challenges for both standard and custom packages. Quality is the lifeblood of MEYI, we devote continuously to provide our customer high quality and most stable product which is best suited to customer needs. All of these come from MEYI’s full range of strict quality control system. From raw material purchasing to production, then to subsequent processes, packaging of goods and transport, we promise you our commitment to excellence. MEYI’s superior customer service includes: pre-sales consulting, free samples for customers, tracking for production of orders, quality inspection report (certificates), shipment of goods, door to door transport service, after-sales complaints and recommendations, etc. Our experienced teams are dedicated entirely to customized packaging solutions. We have the resources to ensure flawless design and management of your custom project. For customized products that we need to develop new molds, our production lead time is 50-60 days including molding time. We always offer our customers unbeatable prices for our most popular products. There are some months during which there are discounts. We help our customers to create their own brand in every detail of product. Specials offers are provided to our newly started customers whose order quantity is less than our MOQ. "Beauty Creation Simple" is our cultural core. All our staff is dedicated to provide clients with competitive products and quality service consisting of technology, quality, sales, management, etc. We look for and find cosmetic packaging of beauty, then we do creation, and life becomes simple.